Hire a Portable Solar Powered CCTV Trailer from Roadside Technologies Ltd. Portable CCTV is a critical addition for monitoring road works where existing video or sensors are not present. The Portable CCTV Trailer is a standalone trailer with a 3MP PTZ camera fitted. The camera can continuously view, record and stream footage over 3G/4G or Wi-Fi networks to show traffic flow or monitor breakdowns and accidents through highways temporary traffic management schemes. 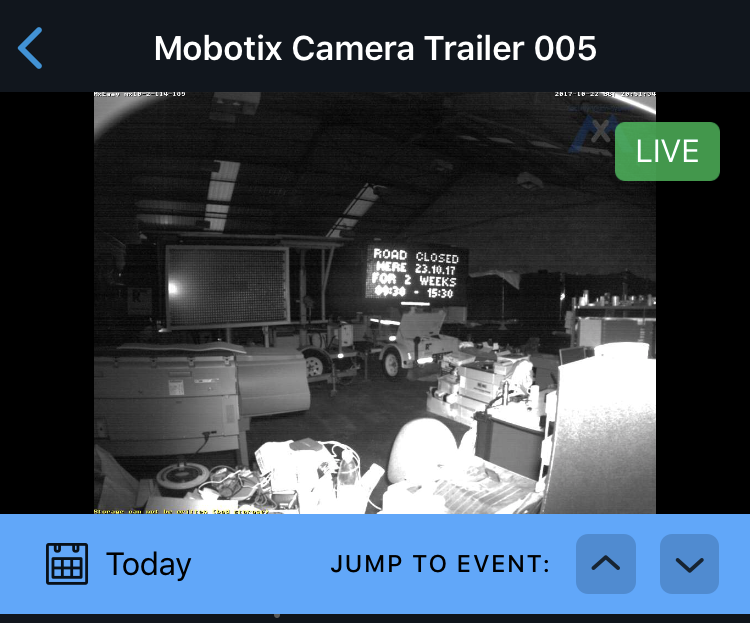 The Mobotix M16 camera can have a range of modules fitted depending on the distance of the target traffic. The M16 can also have an ANPR module fitted if Automatic Number Plate Recognition is required for parking enforcement or journey time measurement. Fitted with a 16GB micro SD card for locally or remotely viewing archived footage. 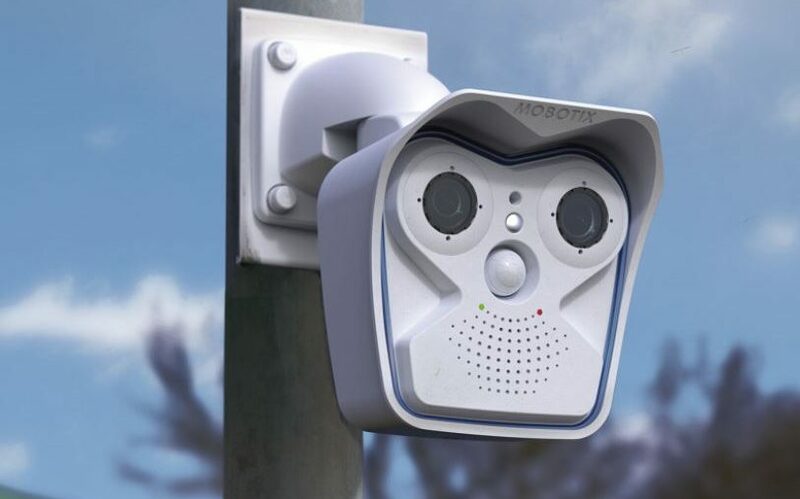 With no moving parts inside the camera, Mobotix have built a reputation for offering one of the most reliable cameras used within the highways traffic management industry across the world. The Mobile CCTV Trailer will remotely stream footage over to any PC, Laptop or Smartphone via a web server, FTP or dedicated app. Once deployed on site and connected to 3G, 4G or Wi-Fi signal network, footage will remotely stream in real time within 30 seconds. The Mobile CCTV Trailer has secure lockable battery compartments which along with tilting solar panels can allow the Mobile CCTV trailer to run autonomously all year round if positioned correctly. A 9ft mast allows the camera to be high enough to monitor multiple lanes of traffic with a crystal clear 6MP resolution.